Jon and Jolene Hamill are passionate followers of Jesus Christ, and love to share His heart and word nationally as well as internationally through ministry and media. The purpose of this website is to provide a “hub” where you can connect to our resources, media, postings and ministries. 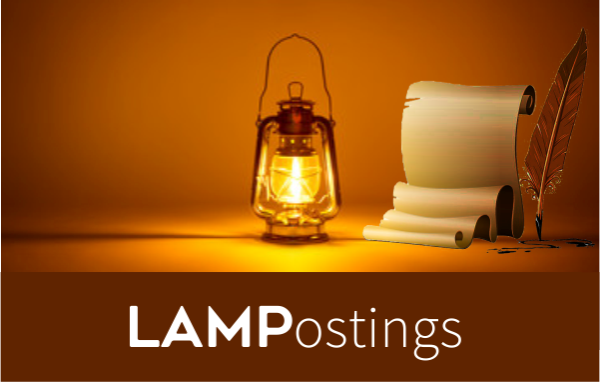 We look forward to connecting with you and encourage you to browse though our extensive archive of postings. Below are a few of our growing ministry blogs where postings, prophetic words, prayer mandates and much more can be found. 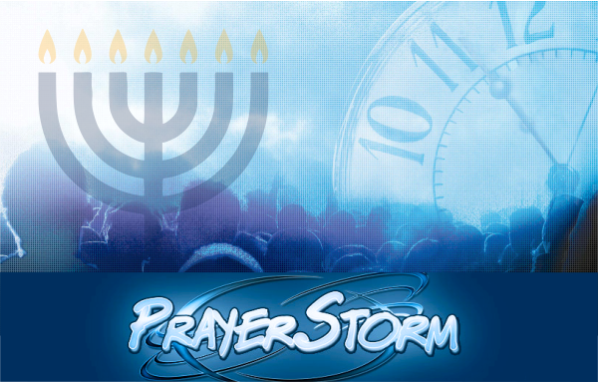 Featuring real-time prophetic revelation, prayer points from Washington DC, and ministry updates. These postings are regularly enjoyed by thousands. Pursuing the restoration of God’s governmental glory! 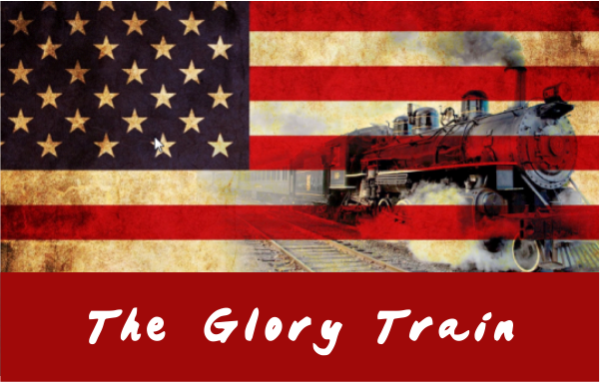 Here you find articles and postings relating to the 2016 and 2017 Glory Train Tours! Be part of a global “watch of the Lord” fueled by powerful revelation to keep your fire burning! Leaders: Jon, Jolene and James Goll - Founder.